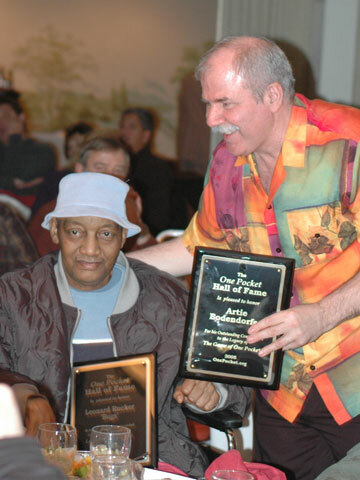 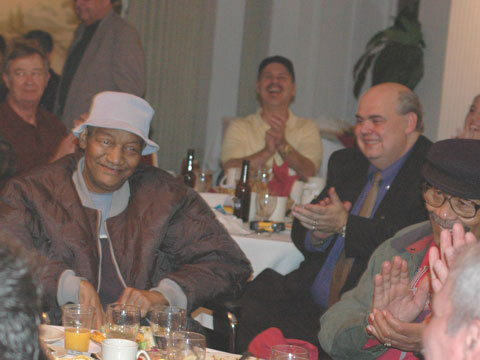 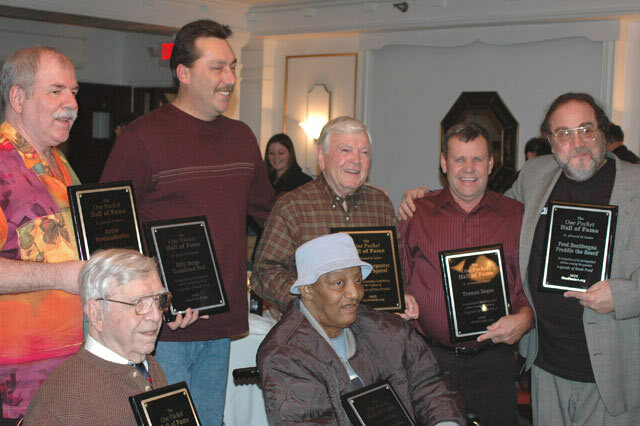 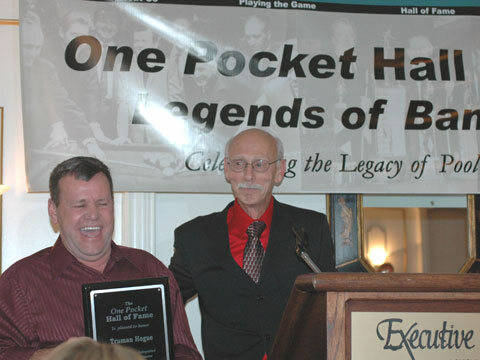 A packed house gathered in Louisville, Kentucky on January 10th to honor three great players for One Pocket and six players for our first class of Bank Pool legends. 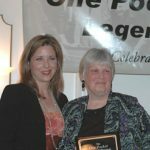 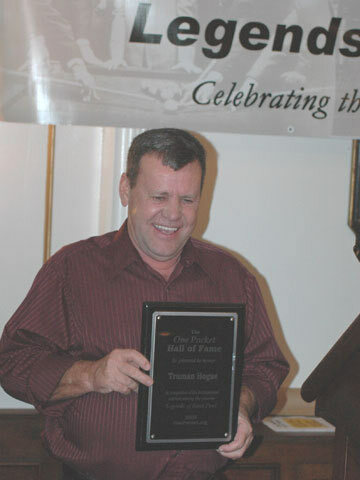 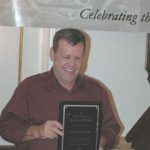 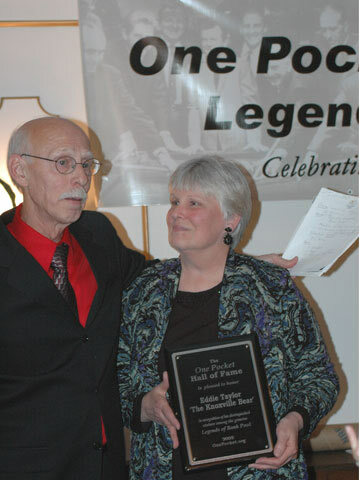 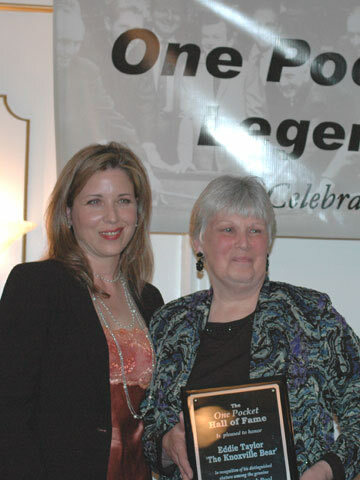 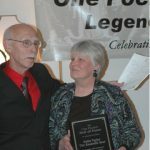 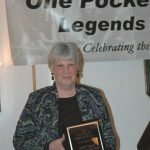 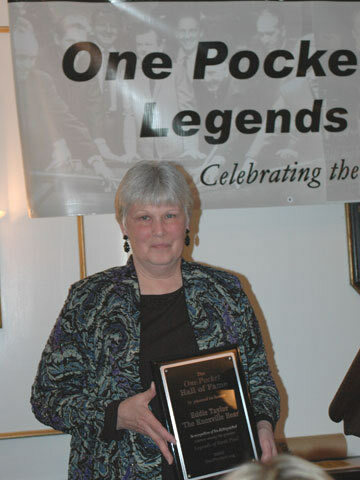 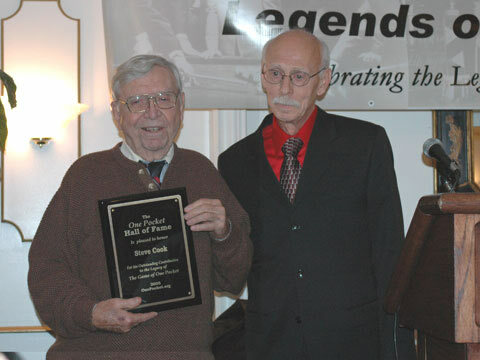 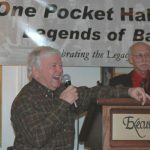 The occasion was the 2nd annual One Pocket Hall of Fame dinner held in conjunction with the Derby City Classic tournament. 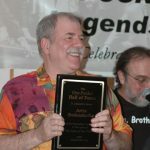 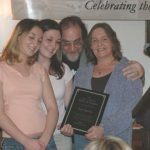 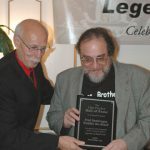 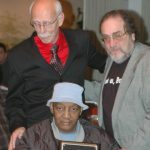 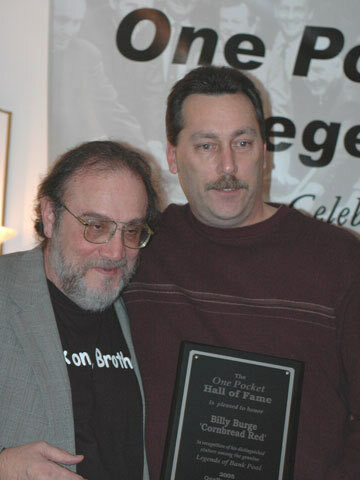 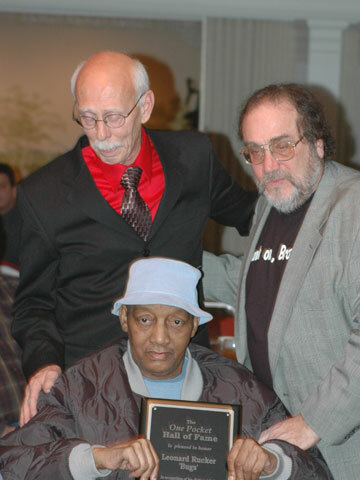 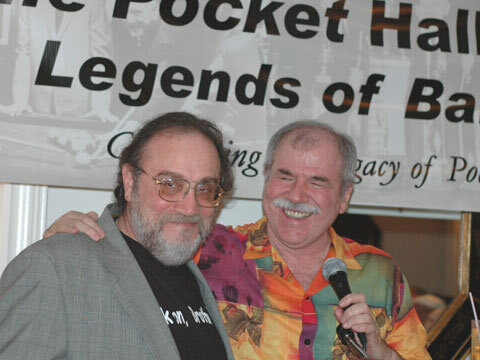 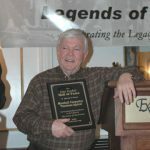 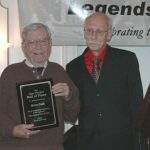 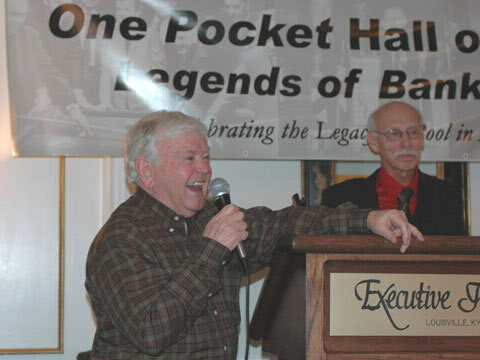 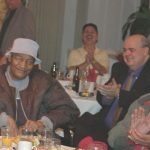 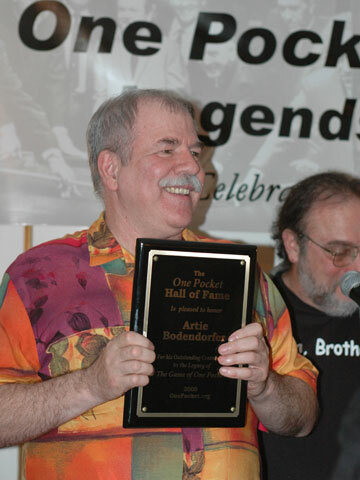 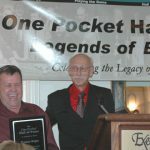 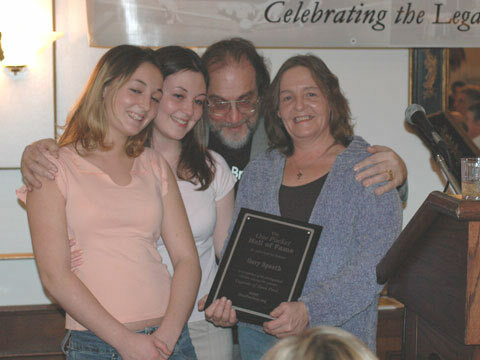 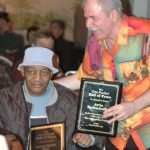 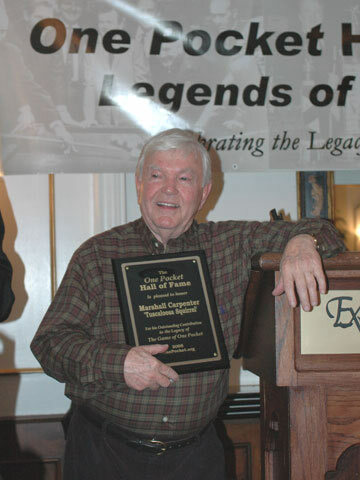 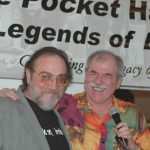 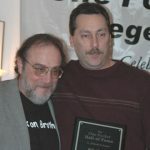 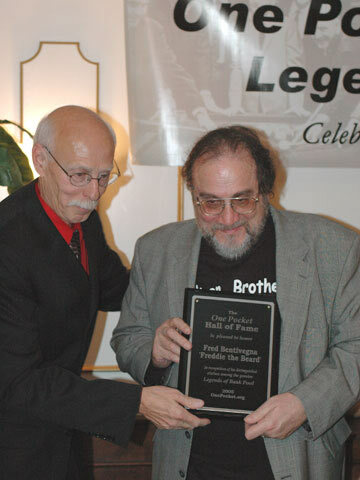 One Pocket inductee Ed ‘Champagne Eddie’ Kelly was unable to attend our event in Louisville, so plans are underway for a local event for him in Las Vegas later this year.